Bashar is a highly sought-after Certified Personal Trainer (NFPT*) with years of experience in strength training and athletic performance with emphasis on weight lifting, aerobic conditioning and boxing. 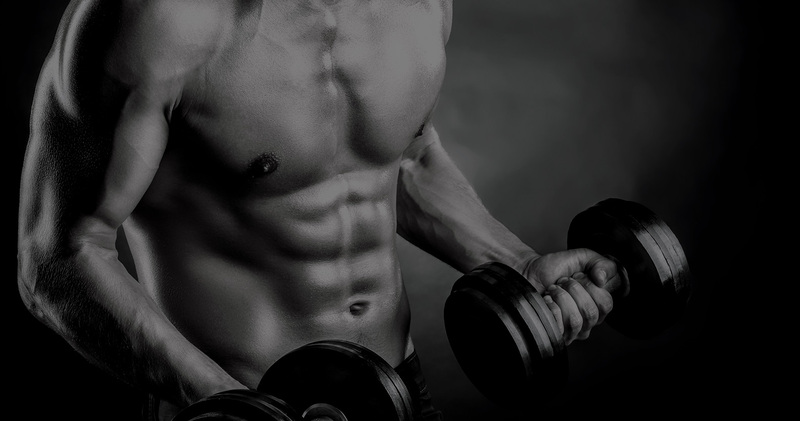 Bashar has been considered by many to be the best personal trainer in NYC. 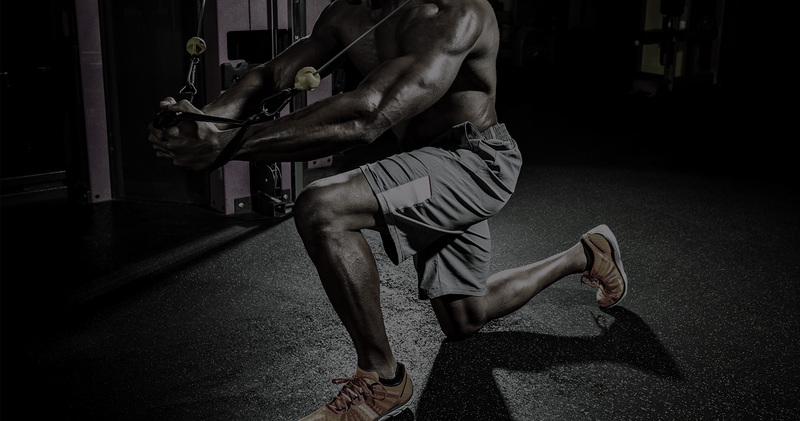 He has worked as a successful trainer within prominent NYC gyms before branching out on his own. His diverse group of clientele includes professional athletes, those recovering from injuries and people that want to lose weight. Bashar believes the quality of our health determines the quality of our lives—and nothing is more important than that. He believes real fitness is about strengthening and conditioning your mind and body. *The NFPT requires that members must continue education in order to keep up with current health and fitness issues. Members are also required to self-test themselves every six months, This is to ensure that all certified members are up to date on current health information. Bashar Fitness’s Total Body Explosion is a full-body, high-intensity workout that combines both cardio and strength training in a fun, exciting group class. Whether you’re looking to lose fat, gain muscle, reduce stress or increase your strength and flexibility, Bashar Fitness’s Total Body Explosion will provide you with the training you need to meet and exceed all of your fitness and wellness goals. CLASSES AVAILABLE 7 DAYS A WEEK. INDIVIDUAL CLASSES AND MONTHLY PASSES AVAILABLE. EMAIL INFO@BASHARFITNESS.COM OR CALL 917-545-3170 FOR MORE INFORMATION. By definition, personal training is exercise that is as unique as each individual. 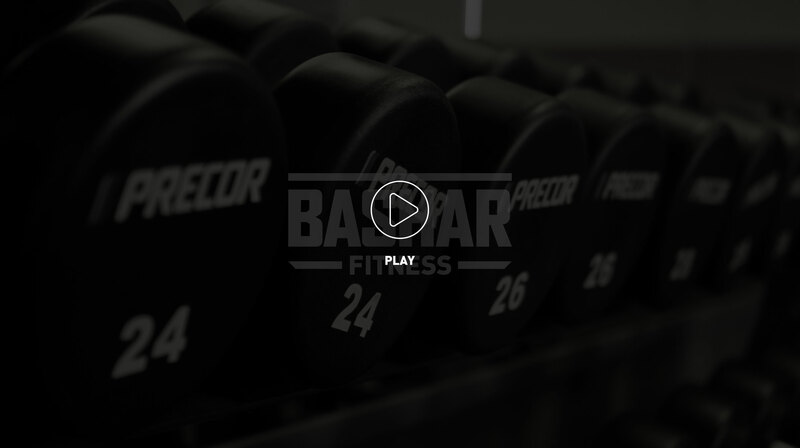 At Bashar Fitness, we have created an environment that will ensure each candidate’s success. 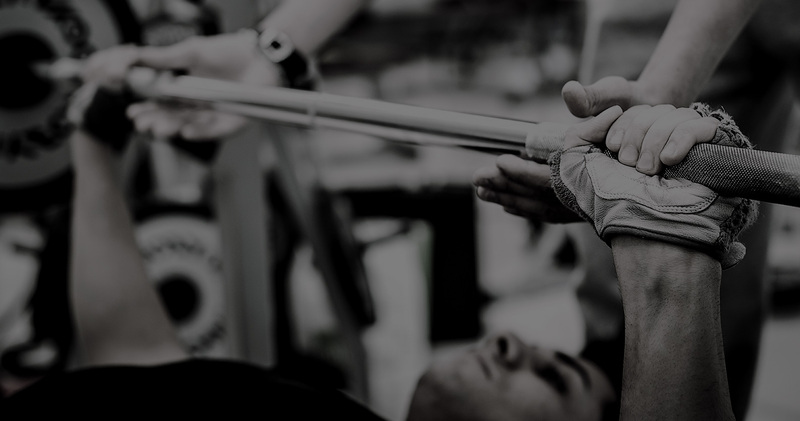 As your expert fitness professional, we are committed to helping you reach your goals and improve your quality of life through advanced private personal training in NYC. We offer a wide range of programs for all levels of fitness enthusiasts. 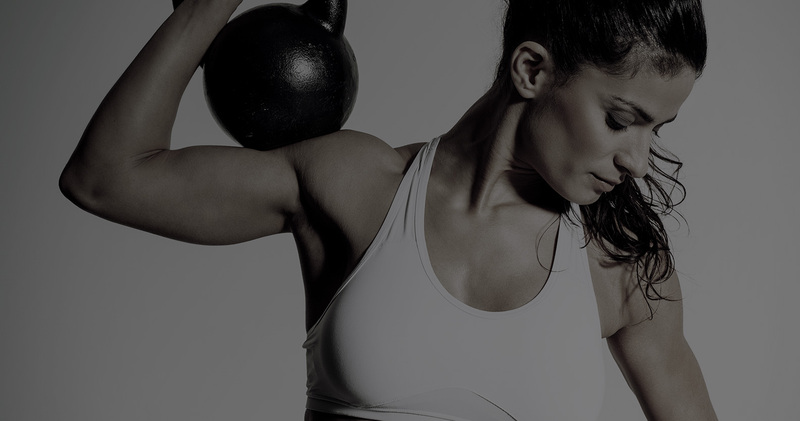 Whether you’re looking to lose fat, gain muscle, in home personal training in NYC or reduce stress or increase your strength and flexibility, Bashar Fitness provides one of a kind programs for each client based upon fitness assessment, fitness goals, body type, and body makeup. By carefully analyzing your personal goals and exercise history we will design an exercise program that is safe, effective and specifically tailored to your individual needs. Bashar Fitness will provide you with the knowledge and training you need to meet and exceed all of your fitness and wellness goals. Maximize your time, focus your energy, get results. PERSONAL TRAINING AVAILABLE 7 DAYS A WEEK, FROM 8AM – 8PM. One-on-one stretch coaching and release work customized for your individual needs. The Power Stretch is performed in a calm dedicated space, away from the bustle of the gym and for your convenience, shower access is provided. AVAILABLE THROUGHOUT THE DAY - 7 DAYS A WEEK, FROM 8AM – 8PM. Check out what some of the clients of BASHAR FITNESS have to say. I had been with regular types of training programs and it was not until I trained with Bashar that I transformed my body. I loss weight, but most of all toned up! In a three month program getting ready for my big Wedding day, I was able to lose the weight I wanted. I felt great on my Wedding Day and being in my early 40's, it was quite the accomplishment for me. As a healthcare professional, I am a very discerning client. I was reluctant to think a "trainer" could help with my chronic hip pain, but Bashar has worked miracles. The best way to describe his approach, is that it is individual. Bashar has an amazing capacity for directing me to exercises that relieve my pain and keep me running. I sometimes describe the way I feel after a workout is that I feel like I've had a wonderful massage, but I did it in a workout! Since training with Bashar, I've lost 20 LBS, decreased body fat 8% and changed my life in ways I never imagined. Working with Bashar helped me transform my attitude towards my body and its relationship to my lifestyle. Bashar's passion, knowledge, experi-ence, and commitment to my health, inspire me to reach my goals. Working with Bashar, has not only increased my physical strength, but my self confidence. Bashar cares very much about his clients and encouraged them in every way that he can. I greatly appreciate all that Bashar has done for me and am so thankful for all the time and effort in helping me to achieve my goals now and in the future. With Bashar's vast knowledge and education regarding the body and its mechanics, his passion for excellence and compassion, I have come to realize that he has my best interests at heart. Thanks to him, I'm stronger physically, I've lost nineteen pounds, and the results have been amazing. I have more self-confidence. I went to Bashar to get ready for my wedding. He really helped me get toned and lose weight for my special day. Thanks Bashar! When I started with Bashar I had no idea what I was in for. I’ve lost 23 pounds, 5 inches off my waist, 50 points off my cholesterol level, no more daily back medication, and all of this in 5 months. That’s what I call Body re-construction! I could not have imagined what Bashar's personal training would do for me. I am a person who has never particularly liked my physical shape and just comforted myself with the thought that at least I looked good in clothes. However, over the last few months of training and eating more food than I thought humanly possible, I have begun to see a body I really like. Bashar Fitness’s Total Body Explosion is a full-body high-intensity workout that combines both cardio and strength training in a fun, exciting group class. Whether you’re looking to lose fat, gain muscle, reduce stress or increase your strength and flexibility, Bashar Fitness’s Total Body Explosion will provide you with the training you need to meet and exceed all of your fitness and wellness goals. Clients have various fitness goals. We strive to meet those at all levels. We will discuss your needs and goals and test our physical ability, then I can best structure your fitness program. Your training sessions will consist of circuit training, free weights, weight resistance training, stretching, body toning and conditioning, weight management, and cardiovascular conditioning. All sessions are one-hour private training. One-on one stretch coaching and release work customized for your individual needs. The Stretch Zone is performed in a calm dedicated space, away from the bustle of the gym and for your convenience, shower access is provided. We accept cash, check, or credit card. Payment required prior to sessions. There is a 24 hour cancellation policy on all classes and training sessions.